The Muenster administrative court issued a temporary halt to the clearing of Hambach Forest, after the BUND environmental group argued it deserves protected status because of the bats that live there. Energy company RWE wanted to expand its adjacent lignite strip mine, and the standoff between police and protesters — some of whom had camped for months in treehouses — has made the ancient woodland a cause celebre for environmentalists. 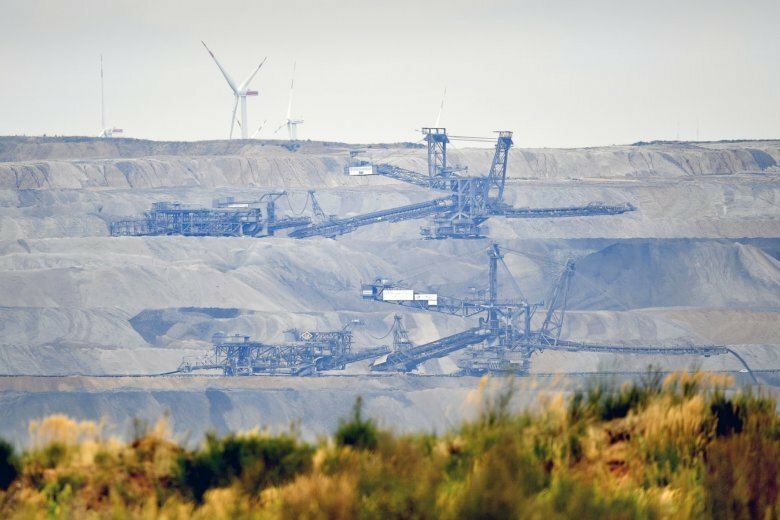 Aside from saving endangered species, environmentalists say the continued extraction of coal runs contrary to Germany’s goal of reducing carbon emissions to prevent global warming. The court said the legal questions over the forest’s status are so complex that it can’t rule on the issue in accelerated proceedings, so a halt is necessary to prevent irreversible changes being made. RWE’s shares dropped 6.2 percent in Frankfurt trading to 19.22 euros ($22.10). Separately, a court in Aachen overruled a decision by local authorities banning a planned protest Saturday. Police said the demonstration by environmentalists can now go ahead.